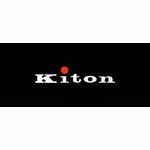 Kiton is the top men suits brand that was founded in Naples, Italy in 1968 by Cior Paone. Their principle is “The Best of The Best +1”. As a result, they keep fine tradition of handmade, but also they continuously breakthrough the limit of bespoke. 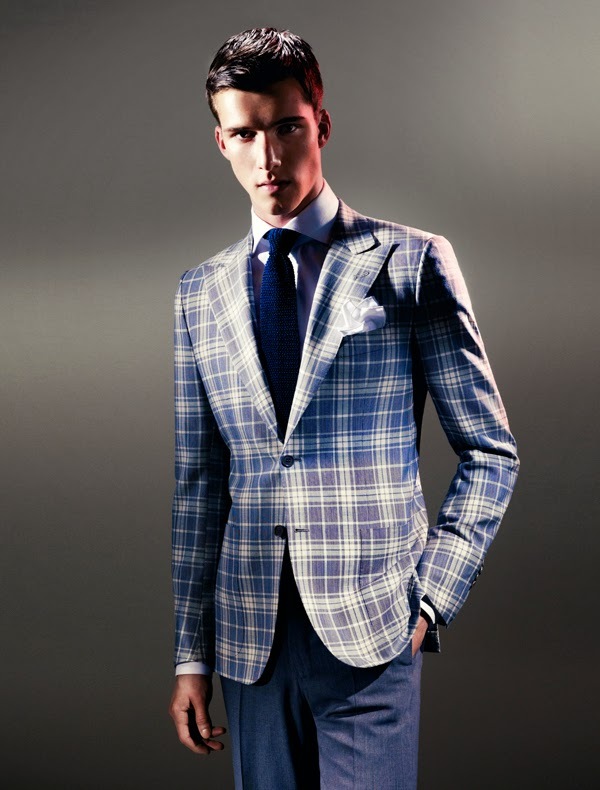 As an integral of Italian charming, elegance, and exquisite craftsmanship, Kiton is called the Ferrari of fashion world. 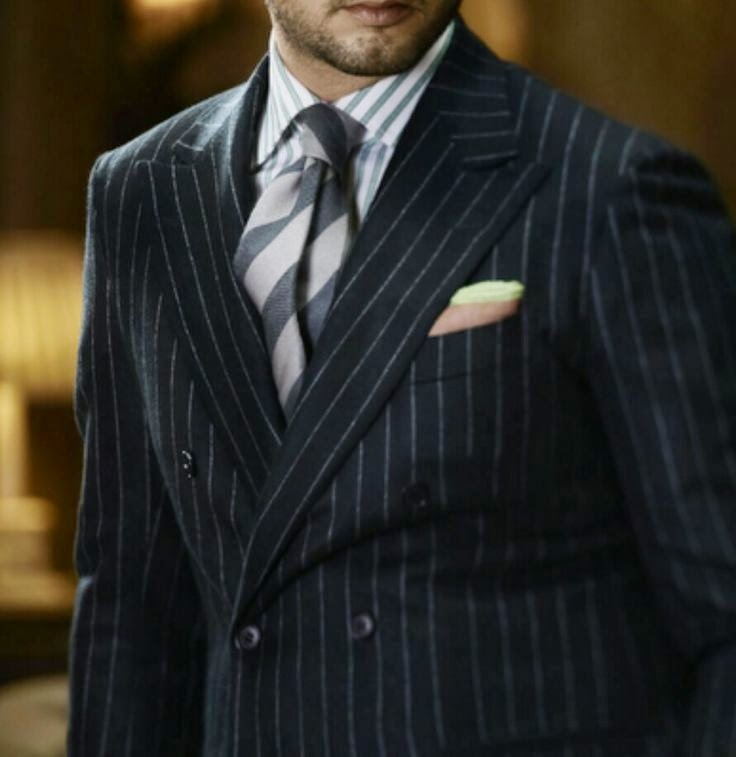 The first step to make a perfect suit is to invent a fabric that satisfies our customers’ innermost desire, and be able to reflect their characteristics. They create fabrics from raw materials from their own woolen mill, Lanificio Carlo Barbera. Also, they always buy out many rarest textiles such as 11.9, 12.9 and 14.0 micrometer diameter textiles, and elaborate techniques, combining the appropriate colors to obtain the desired shades. Next stage, the task is sited in the skillful hands of the tailors, individually dedicated to a single step of garment creation, considering both the style of the collection and the clients’ requirements, as always the key incentive of our business. 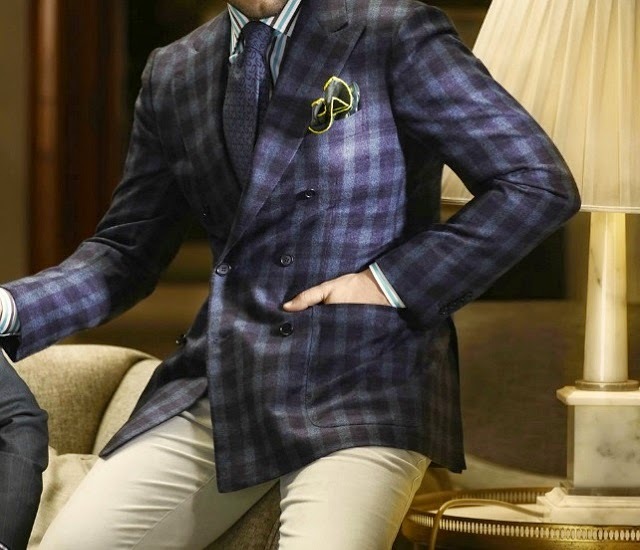 The suits are cut and basted by hand to precisely enhance each detail; any other means would be incredible since the aim is to achieve the excellence. 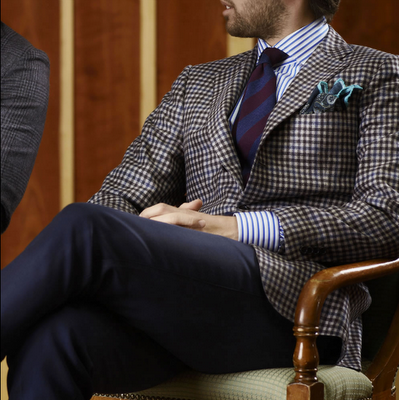 The Kiton suit is a perfect blend of exclusive elements: the fabrics, the workmanship and the accessories which merge into a single item. It is the result of that passion for beauty and that Ciro Paone has always sought. 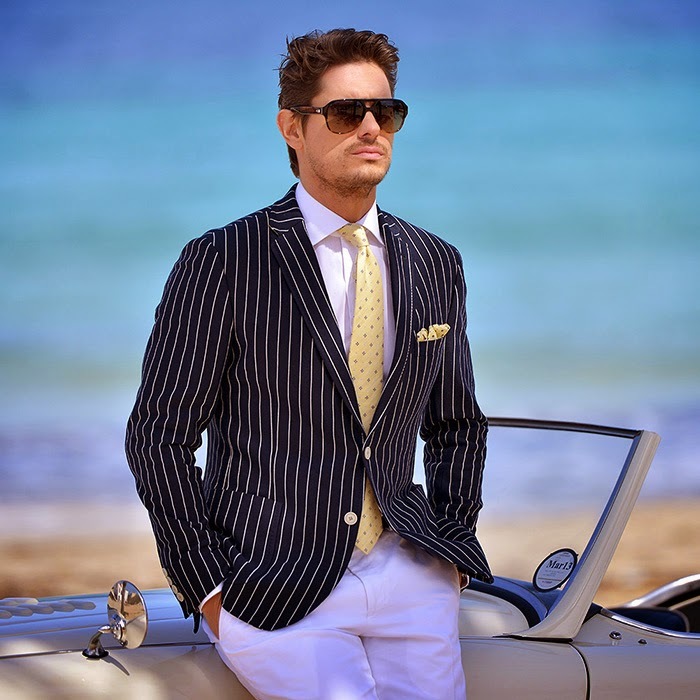 The Kiton masterpieces are an expression of the art and the traditions of the ancient Neapolitan tailoring school, without any quirky "excesses", firmly established internationally as icons of class and style.